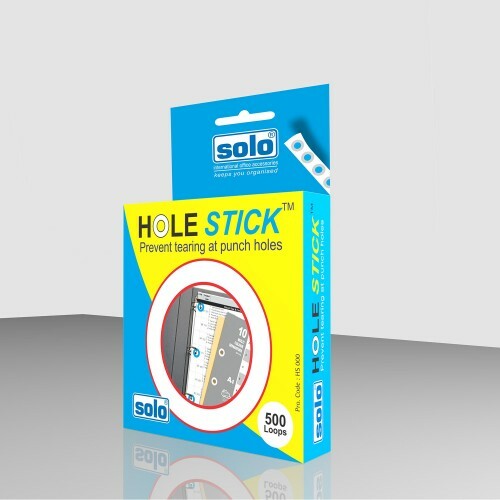 This Solo Polycover Ring Binder is made to be Free Size Compatible so that you can easily store sheets of different sizes in it.This Solo Ring Binder has two 40 mm D-type Chromium Fitted Rings with a stopper 2D Ring Binder. 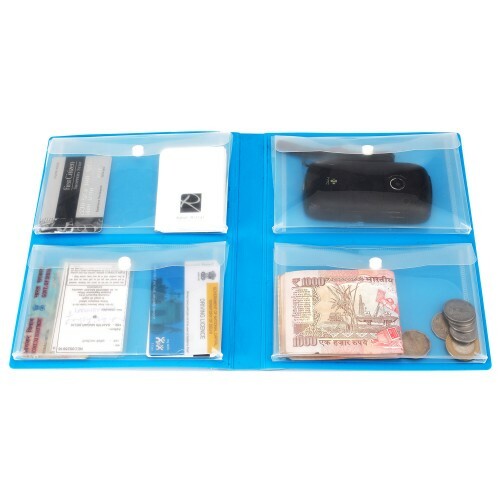 You can store all your business cards in the Business Card Holder provided. 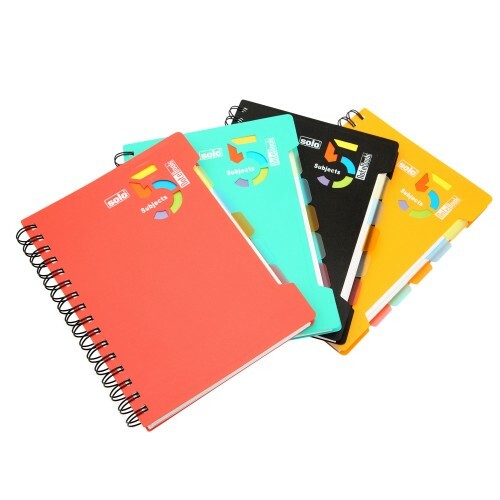 This Solo Polycover Ring Binder comes with Snap Lock and has the capacity of holding 350 Sheets at one time. The Anti-static and Anti-oxidant Polycover helps in keeping the file safely in the rack. The Rado Lock feature and Sheet Protectors give extra protection while the Index Separators help in easier identification. Finger Holes facilitate easy stocking and removal from the shelves. For bulk filing upto 350 sheets of paper. Pocket on inside cover for loose sheets . Finger hole on spine to facilitate easy removal & stacking in shelves where files are contiguously stacked vertically. 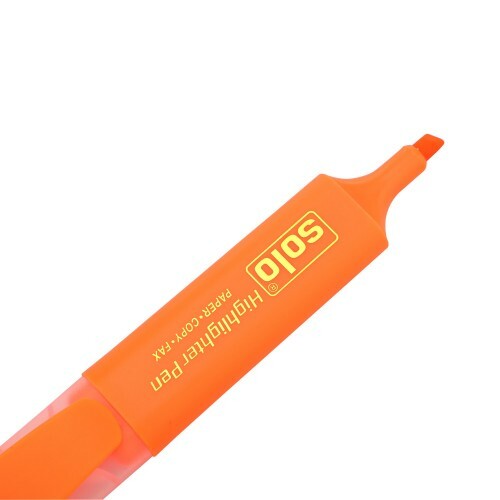 Spine pocket to keep file index for nomenclature & prevent it from soiling..
Ultra soft highlighting.High quality Korean inkBRIGHT, DENSE AND BOLDMRP:Rs.20.00 (per piece)No..